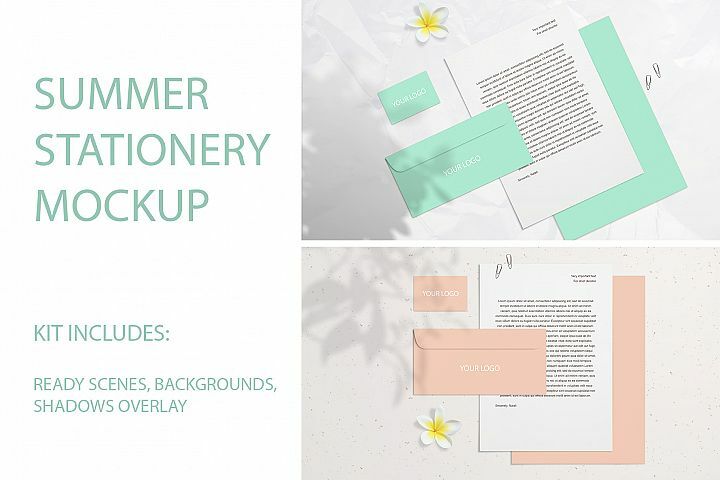 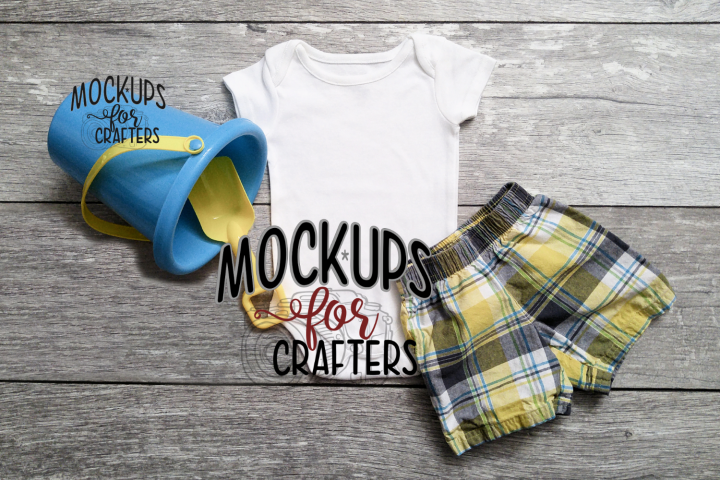 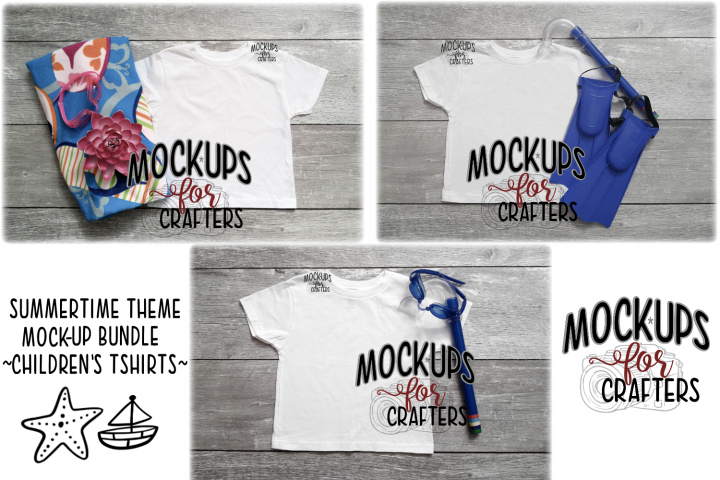 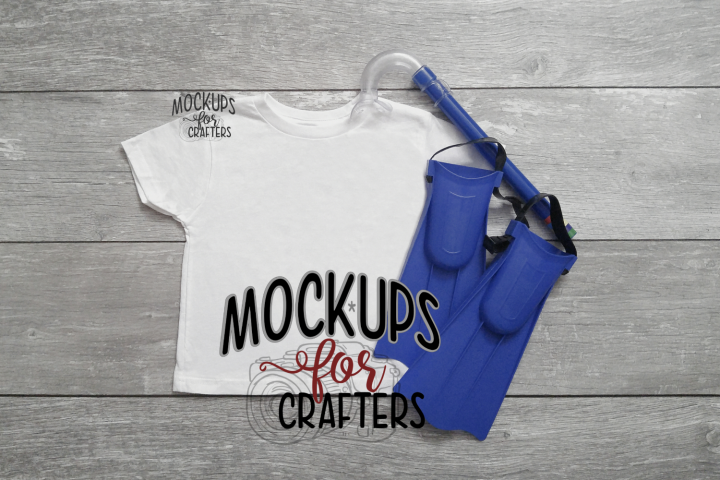 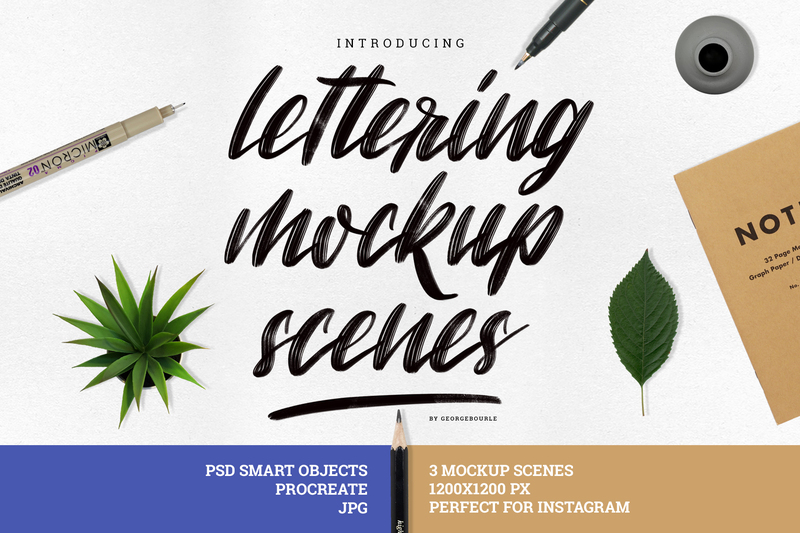 Introducing Lettering mockup scenes, a realistic set of 3 layered mockup scenes, to display your artwork. 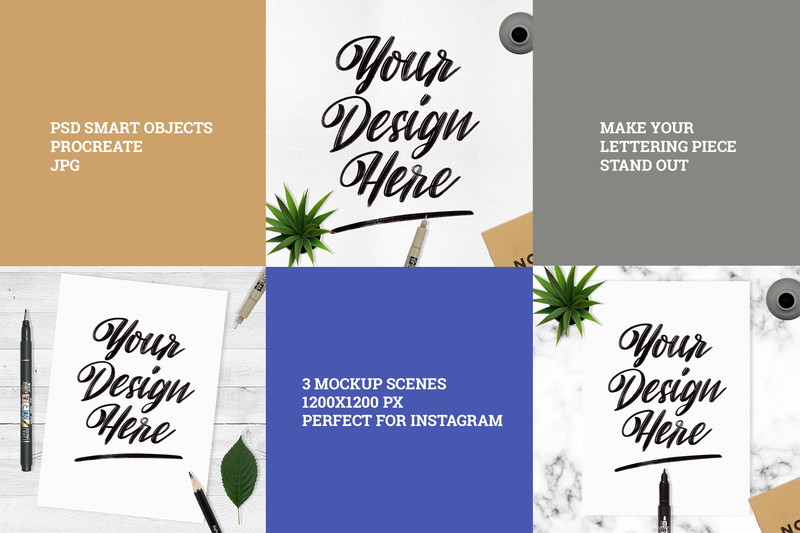 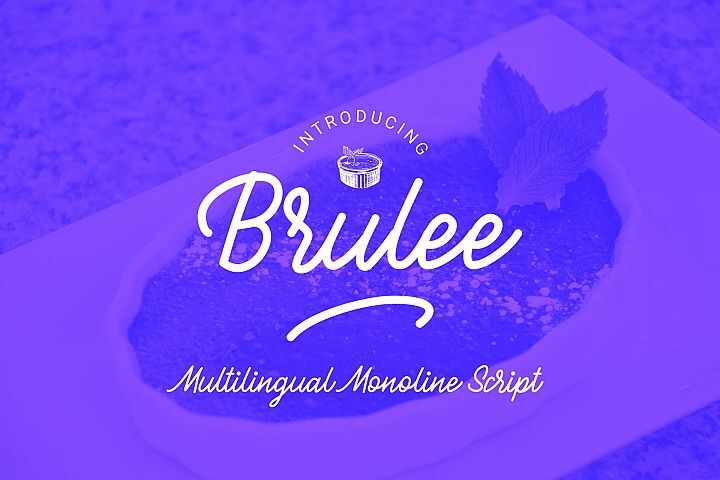 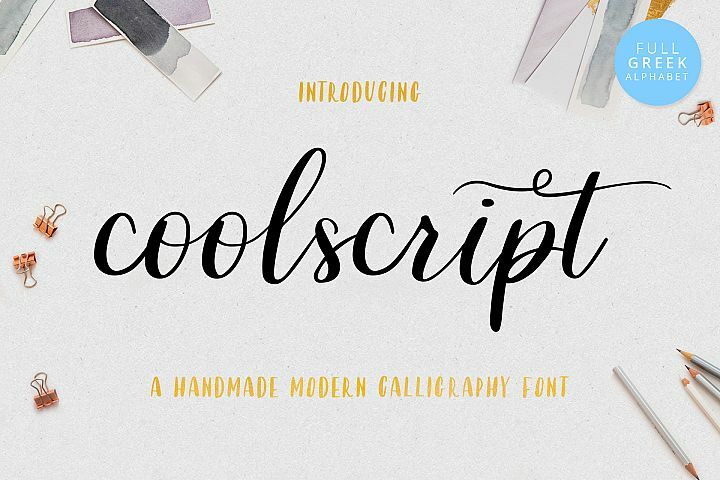 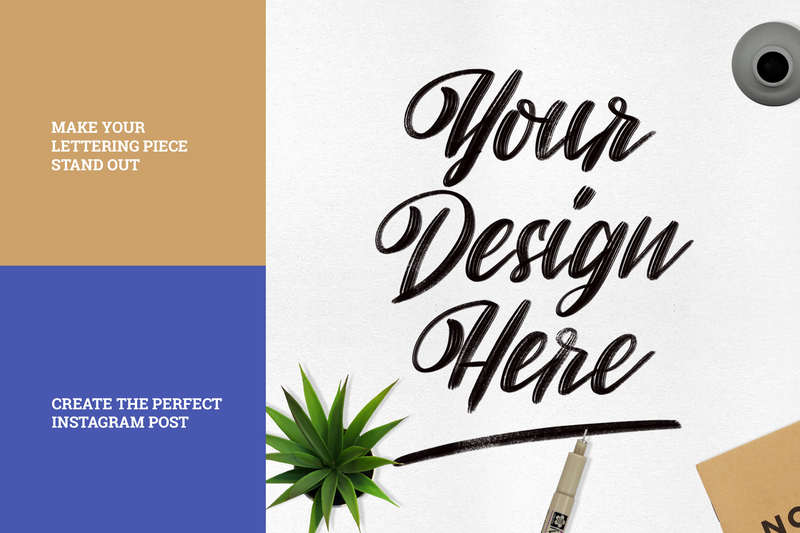 These mockups are perfect to display your lettering pieces on Instagram and other social media or your personal portfolio on your website. 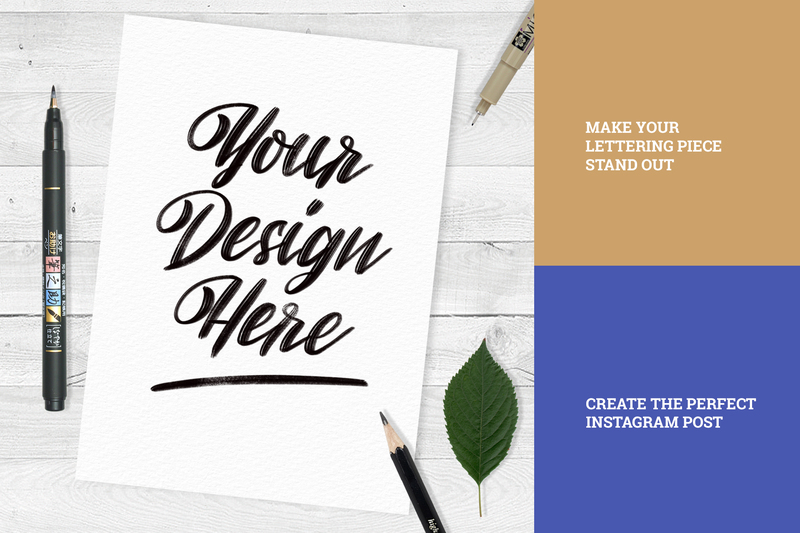 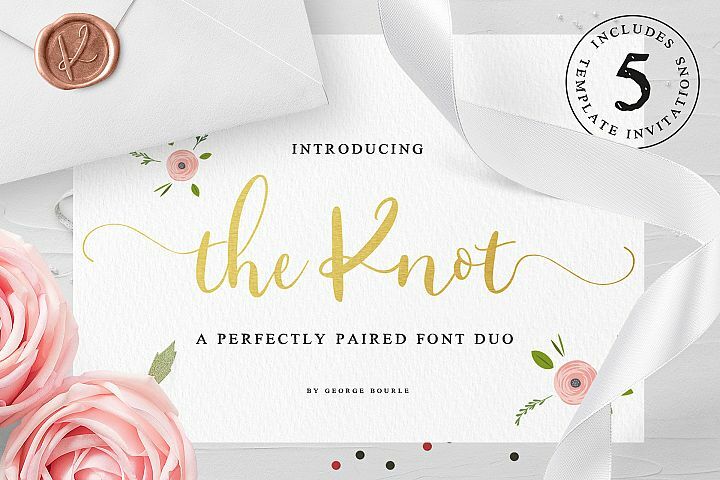 The mockups are very easy to use, just replace the smart layer with your lettering design, save and post it! 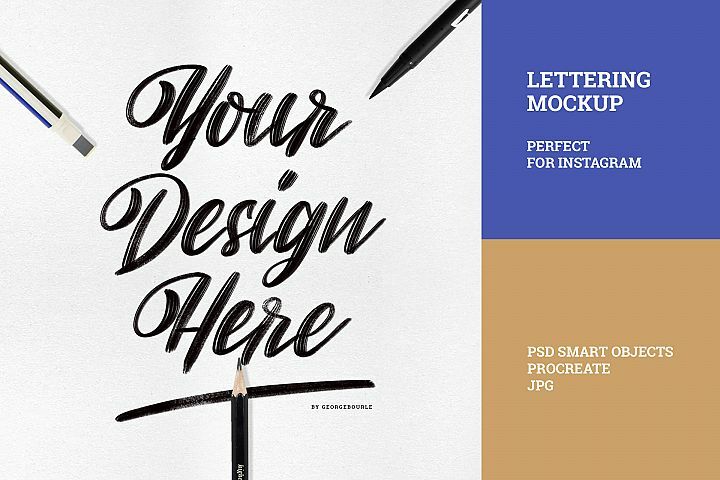 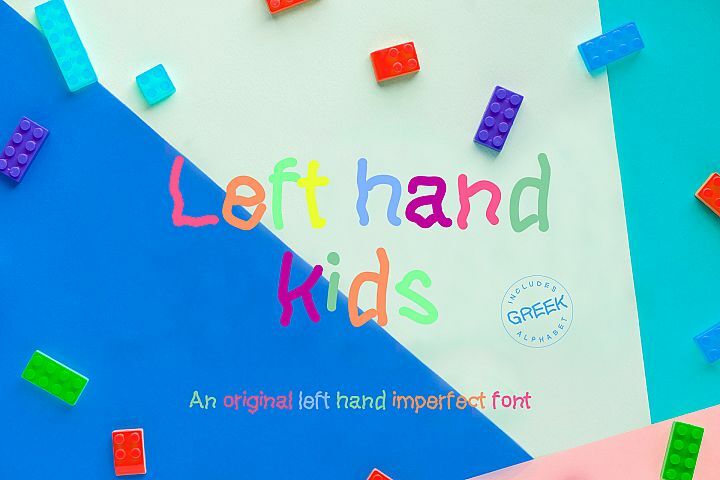 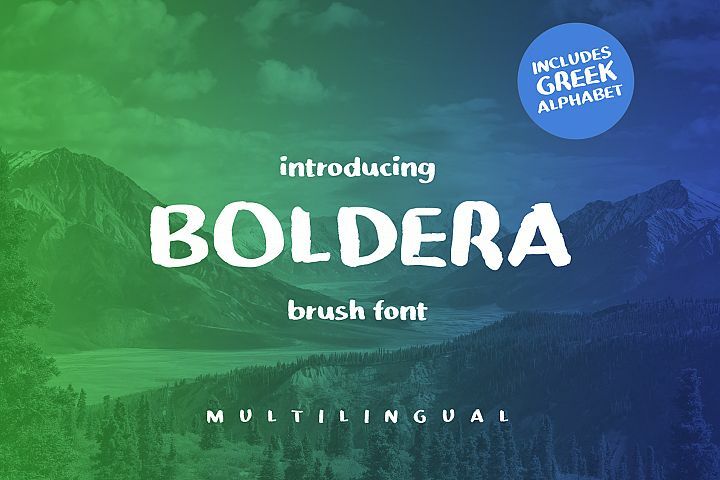 Lettering mockup scenes are available for Adobe Photoshop, using smart layers. 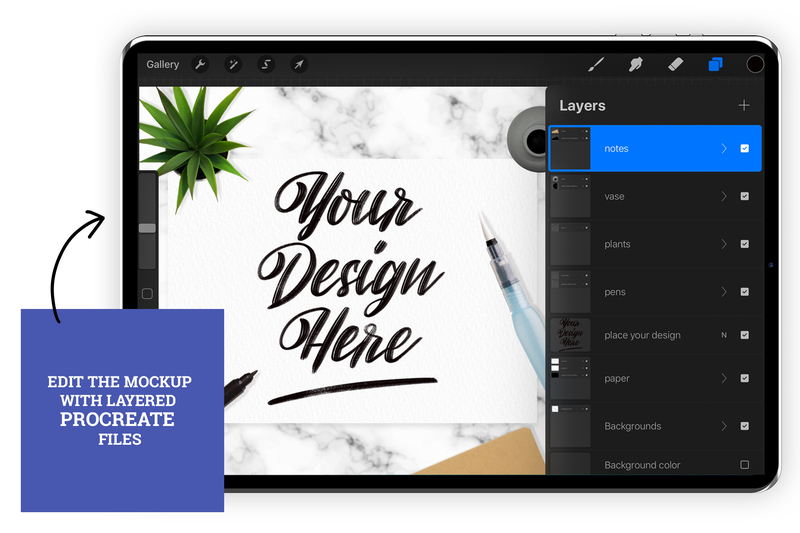 If you prefer to use them directly on Procreate app, these mockups are for you, giving you the power of layers on your iPad. 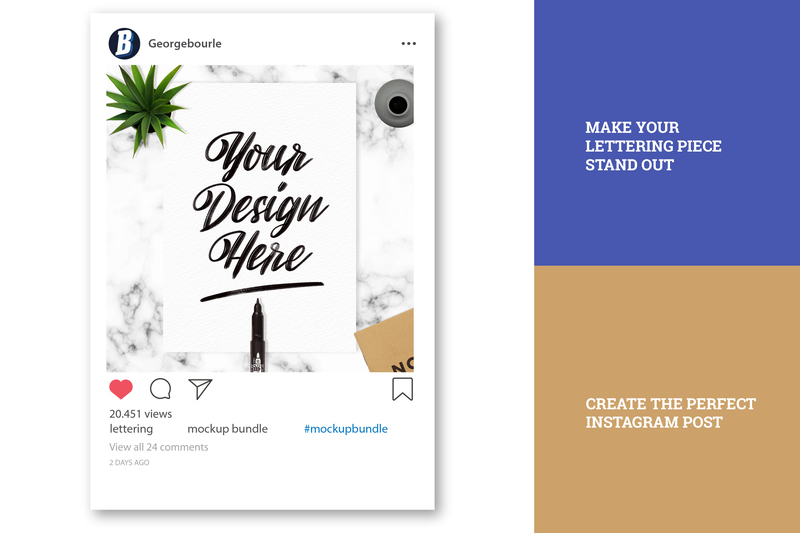 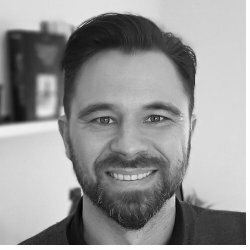 Finally if you don't use the above apps, the mockups are also available in JPEG to use them with Canva app or as you prefer.